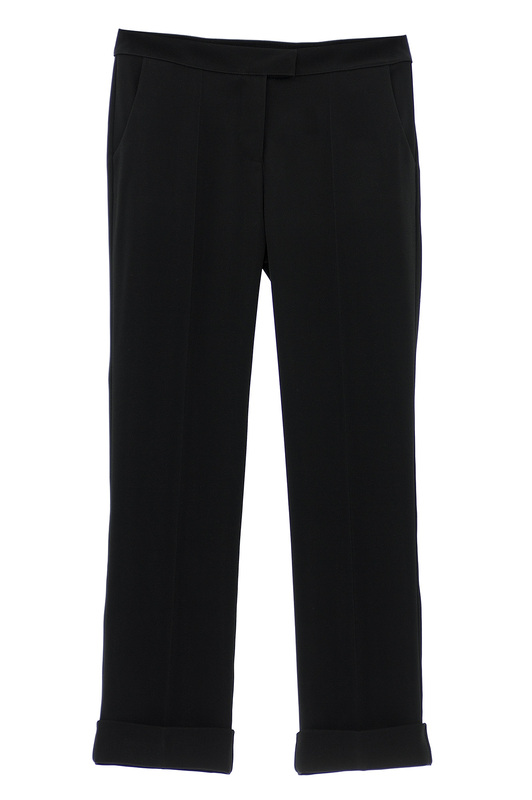 This lovely cropped pants, in an elegant black stretch Italian fabric, gracefully highlighting the figure. Wear them with its matching fitted jacket or its blazer jacket, white lace top and high heels for a truly chic, Parisian look. Composition : 78% acetate, 21% viscose, 1% élasthane.